People ask me ALL the time– HOW did you start Pinky Promise??! I want to start a new business & I don’t know where to start. Let’s all be clear, I didn’t mean to start Pinky Promise. I really didn’t. GOD birthed this crazy passion in me years ago to help women and show them that their value and worth comes from Christ alone. I didn’t set out to turn this into a business with a full store. I just wanted to help people. 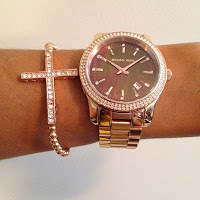 I’ve ALWAYS loved accessories and WWJD bracelets so I figured.. what a great idea to make a bracelets that shows our promise.. or vow to honor God with our life & body until we get married. I put one online .. thinking that nobody would care.. If you want to join a group in your local area or to start one– you can go to www.pinkypromisemovement.com and be sure to watch the Orientation. Since it’s birth, we’ve started a journal challenge, started selling journals, No Randoms & Pinky Promise tees & so much more! We are also having a Pinky Promise conference (www.pinkypromiseconference.com) in January of 2013 (Jan 24-27) and we invite you join us! Pinky Promise has been such a blessing to me!! It’s been such a fun way outwardly to express the decision we made in our heart. We’re going in stores soon, working with youth groups, public schools and so much more– spreading the word that YOU are worth the WAIT and that you don’t have to entertain unhealthy relationships! Now, I have tens of thousands of new sisters in Christ that have experienced what I’ve gone through & are pressing into Christ! HOW amazing!?! We ALL have ONE goal– that is to HONOR GOD WITH OUR LIFE, for real. So, I say all of this to say.. How do you start you own business? 1. Don’t do it for money. We chase God– not stuff. Please believe you’ll be using ALOT of your OWN money so it betta be a “God-idea” so HE can fund it. 2. Do what you’re passionate about! Not what you mom wants you to be passionate about. 4. Time management is important! Pinky Promise is a FULL time job so I have been learning to balance everything which is a huge task at times. Pinky Promise has been added to my already full plate! 5. Spend crazy time with God daily. Remember that this is HIS business, you’re just managing it. If your business is really God– He will lead you. 6. Hang in there when things look rough .. as long as you know you have a GOD idea & not a “good” idea, hang in there. Sometimes, God allows dry seasons just to develop you & show you that HE is the only One that matters, not all this fluff. 7. Have purpose in your business. Everything at Pinky Promise has a PURPOSE. 8. Don’t compare your portion to ANYBODY elses! Period. Yeah, they may be doing what you’re doing but GOD told YOU to do it. So stay in your lane. 9. Customer service is important. Make sure you respond quickly to folks. Imagine having over 10,000 orders.. and dealing with changed addresses, lost orders, etc! 10. Don’t get discouraged. Be prepared to front some of your OWN money at times to take care of your business. You will have long hours with no what seems like benefit. Just hang in there. Stay close to God. He leads & guides you. 11. YOU HAVE TO BE ORGANIZED. Pull on accountants or people that can help you keep the numbers right. You’ll need a EIN (Employee Identification Number) — you can just go to any bank and open up a business account and they will give you one. 12. Figure out what type of business you have– Non-Profit? LLC? Do your reasearch and plan to spend money. Can be upwards to $1,000 plus depending on what you plan to start. 13. Get your stuff TRADEMARKED. I compared & contrasted between a ton of attorneys and I went with Legalzoom.com as it was recommended by a TON of attorneys. They filed for me & it worked out perfectly. Plan to spend about $1,000+ to get your trademark. You don’t want someone to come in & steal your idea or logo. 14. If you’re a non-profit– get some grant writers to give you GRANTS to do what you’re doing. 15. File your taxes. Get a 1099 & file!! Don’t try to get around it because you may end up in jail. If you sold some stuff or made a profit, you gotta pay taxes on it. Period. They somehow will find you. Ok, I always want to HIGHLIGHT some up & comers. So, I’ve compiled a few people that I personally recommend & LOVE. These folks are totally in love with Jesus & they have some amazing gifts. Hope was working at AT&T and was a bit frustrated with how she spent her days working for someone else. One day, she went into Best Buy & somehow ended up with a professional camera. The light went OFF! SHE fell in love with Photography! I had no idea that my friend, Hope did photography– she kind of just sprang it on me & I saw some of her work! I was blown away. So, I had to book a photoshoot with her! I was blown away by how easy it was to work with her & her beautiful ideas. She’s officially the Pinky Promise Photographer so she’ll be at the Conference in January! HOPE has such a beautiful GIFT. Honored to work with her. I have known Terry Ann for a few years now from my days in New York City! I had NO clue that deep within her was this amazing eye for style & designing! When Terry first told me that she wanted to make a dress for me, I have to be honest– I was nervous! I didn’t even tell her what I wanted– I just told her to go at it! I really wanted to see her talent! So I gave her my measurements (over the phone!) and she went to work! Two days before my trip to go out of town.. arrives this dress. I was SHOCKED! IT WAS BEAUTIFUL! I put the dress on and the material was SO high END I was blown away! It was like.. the dress was mad perfectly for my BODY. Every detail was handcrafted.. I was in love! This dress was so slimming and I would HIRE TerryAnn to make ANY special occasion dress! Seriously! 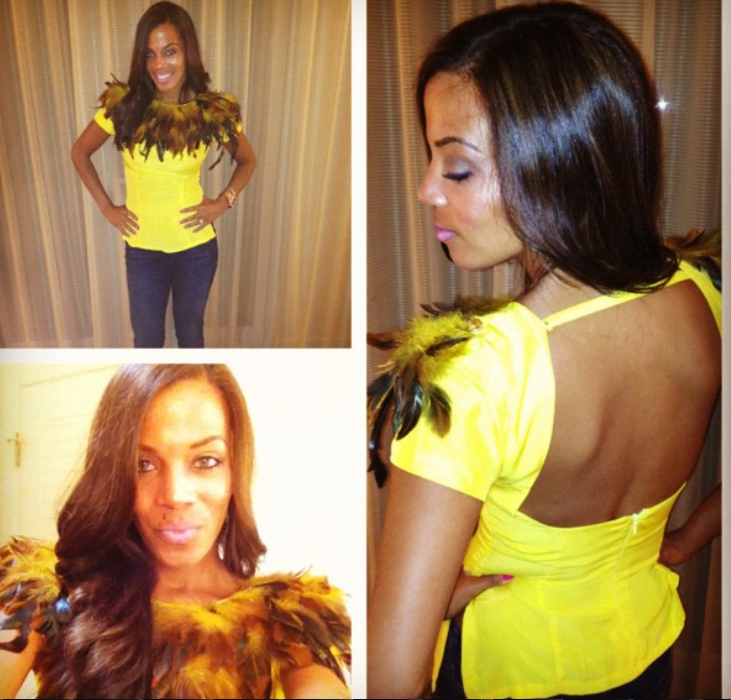 She also made this amazing yellow feather piece below that I wore in San Juan, PR last month. Again, FIT like a glove and a one-of-a-kind piece. Kudos to you Terry. You’re amazing & God has gifted you! “like” her page on facebook and check out her site! She also started this business to help women that were considering abortion.. as a way to say, “I’m here to help you, you aren’t alone.” AMAZING!!!!!! I hope these ideas have inspired you to be & do EVERYTHING that God you to do. Remember that there’s a TIME for everything under the sun. At times, we can step out and do things that God told us wasn’t the right “time” for us to start. So be patient if you have an idea in your heart. God will bring those things to pass in DUE time. WHEN you’re living for GOD– HE will organize it, network it, introduce you to the right people by setting you up.. over & over again. You don’t have to do stupid things for success.. SUCCESS is FOUND in obeying God. Period. I love this! I just thinking about some things that have been dropped into my heart for the Lord, but whew it's going to be a lot of work. Thanks Heather….and I trust God will provide because recently he provided an expensive piece of equipment I would never be able to afford while taking care of my educational expenses. GOD IS GOOD!! LOVE THE LORD! 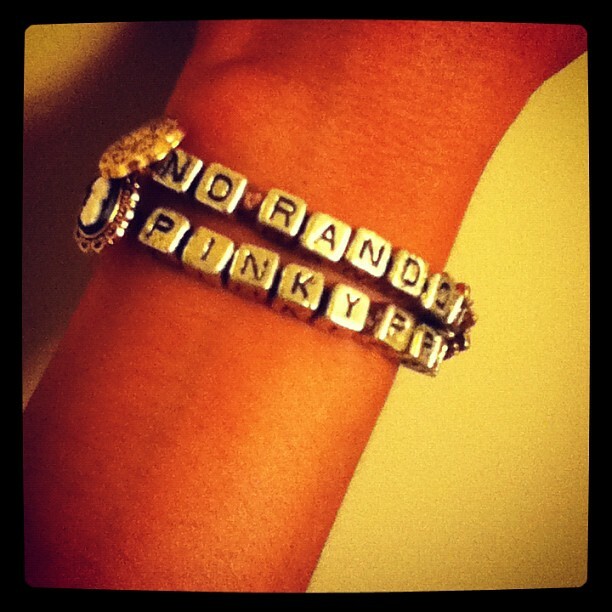 I love all your post, but this one was really good and I love my pinky promise bracelet! I just cant stop thanking the Lord for you posting this. This SUCH an inspiration. I know this is sooo REDUNDANT, but: thank you Heather for releasing the potential God has placed with in you =). Love this and love what God is doing in and through you! 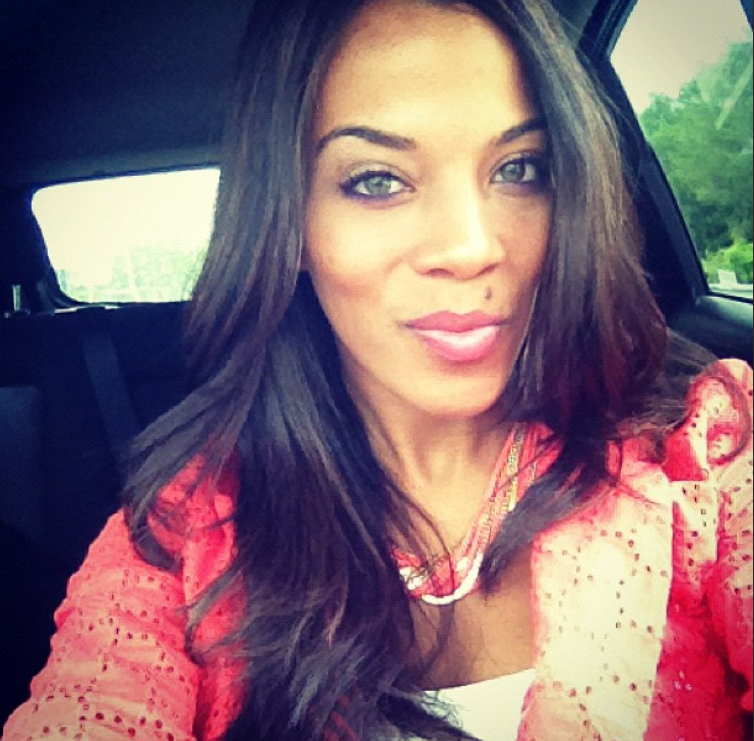 God is awesome…rewarding you for your obedience while at the same time ministering to other women!! God bless you continually!! And also what a blessing to be able to endorse other businesswomen who have a heart for Christ!! A true blessing blogpost. So love it Heather. Awesome post! Question, were you in business for yourself or working a corporate gig before Pinky Promise? Was it hard to transition to 100% income reliance on PP? I've been working a corporate gig for 11 yrs and have a very comfortable salary but just started doing some marketing consulting. I'd love to be my own boss and do consulting full time but I know it will take a huge leap of faith and lifestyle adjustment. Thx! What is the name of your consulting company? Do you have a website for your consulting services? Hey! I don't! 🙂 It's just Heather Lindsey Enterprises! when you set up your ministry (the gathering oasis) did you make that a non profit? I'm working on mine right now, & trying to figure out the best route to take. Yes! The Gathering Oasis is a non-profit Organization! Thanks for your words of wisdom and expertise. May God continue blessing you and your growing empire! Is Pinky Promise a business or a ministry? Or both? Sometimes it's hard to separate the two. A ministry IS a business. You have a budget, you have to file taxes, you have to keep things organized. You have needs for travel, preaching, etc. There's a pinky promise store which is a business. The small groups and the organization of it is a ministry. This was very encouraging! My eldest sister and I founded and mentoring program for young girls 5 years ago (those are the girls you see in the PinkyP pics on my Instagram). I love them dearly, but it is easy to get discouraged when things start straying from the plan I want them to be on. I've had to deal with mentors quitting on me, unorganized assistants, and just short battles with depression on my behalf when I get overwhelmed by the current mental and emotional state of our young girls. BUT I KNOW THAT GOD IS IN CONTROL OF IT ALL! When funds are low, He makes a way and I will continue in this fight for His daughters until I die! Aw! Stay encouraged & close to God! <3 Love ya! I would like to trademark a campaign but have no idea where to go or what to do to get started. 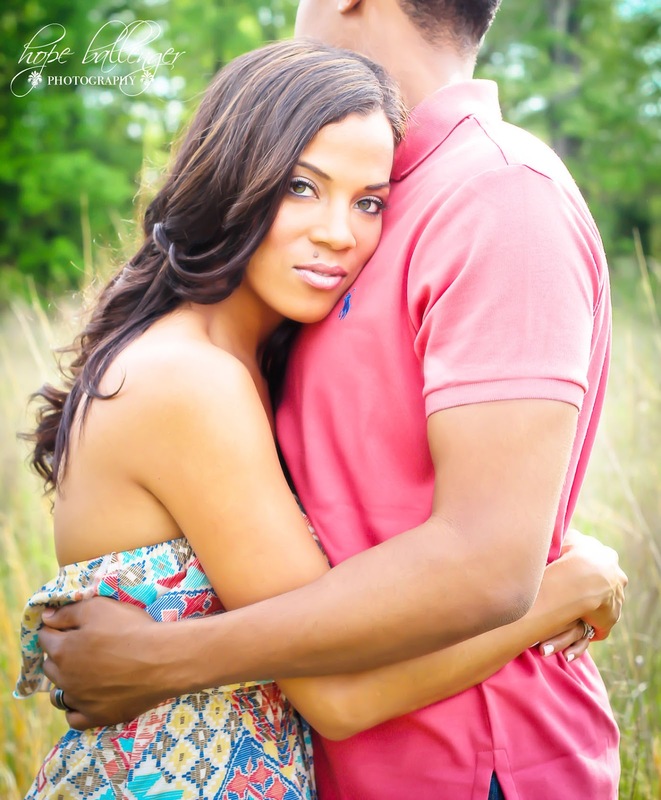 I prayed for guidance and saw this blog post. I know the idea came from God and will benefit MANY women. How do you suggest going about trademarking something? I have no idea what to do. I would be grateful for any guidance. Hey! I noted above under the "tips"– I did mine through legal zoom! One more question: Do you use LegalZoom to copyright your blog posts and the book that you're writing? What's your process? Thanks!!! Awesome! More and more over the last three months, I've felt more and more distant from my day job. Not fully understanding why, it was just confirmed by a dream I had some time ago (gruesome story of one in human trafficking), has now been confirmed by the Word and by the Holy Spirit of starting a jewelry business to donate funds to organizations that help people being rescued from human trafficking. Not only that, jewelry parties to show videos to raise awareness and grounds for donations. A21, I'm sure will appreciate it. Thanks for sharing your knowledge on business and being a Christian. It's definitely not about money. I love your post. Always something encouraging. I am in Mary Kay and It Works Global but find it hard getting people to buy. Any suggestions? I have 3 things I want to start that I feel passionate about, but I'm thinking its unwise to try and start all 3 at once??? Praise God!This has helped me a lot!Continue onward in your life in Jesus Christ!He has more in store for you!Expand your capacity to receive from Him, and don't apologize for being as blessed as you are!It took sacrifice and surrender!Everyone is capable of it, those who really want it go after it.Seek God, and He has you!Blessings my sister! I'm look forward to seeing/meeting you when you come to London, by His grace. I am a single mother working full time and balancing church activities, activities with my daughter and time to myself to keep sane. God has placed a BIG vision on my heart and I know the time will come where He will make a way to take my first step towards this. I read once, that if the vision that was given to you is to serve others and FOR God's Kingdom, it is the vision He has given you. After all, God is the one to turn all of our past pain and experiences into good for those who love Him right? I am struggling financially, and overwhelmed a bit with trying to be the best woman I can be. Preparing my heart for a future marriage and being the parent who leads. I know this is my season to learn.. however, my heart is a bit discouraged. I noticed you use a lot of your own money to get off your feet in your business. I pray as I keep close to The Lord, He will provide a way into the vision He has placed in my heart. Any prayers for me will also be appreciated. You are loved! Thank you for your ministry Heather!